This single position rewind offers a safety conscious design and provides a combination of high performance and robust construction. 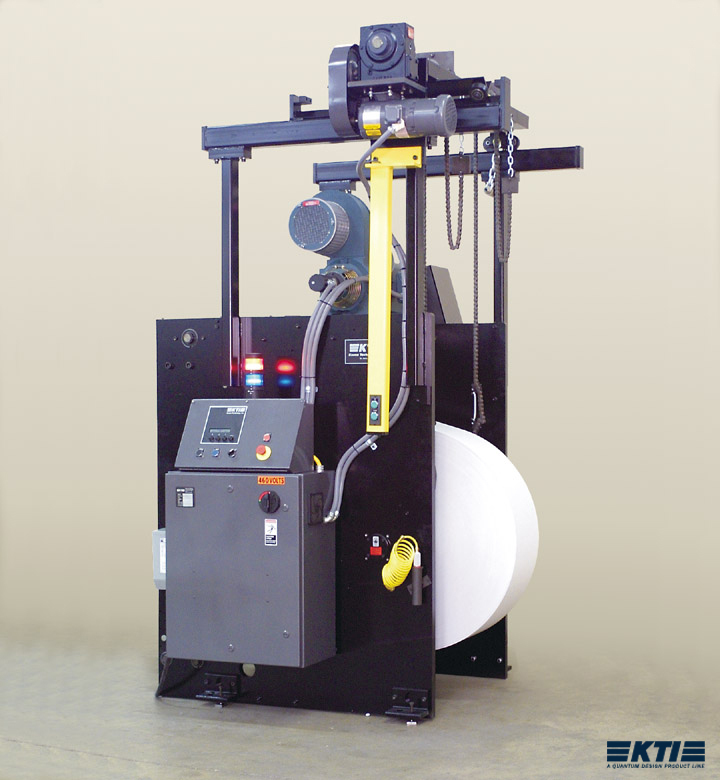 Available in cantilever and shafted designs, this cost-effective machine is easily integrated into any press production. A safety conscious design provides combination of high performance and robust construction. Available in cantilever and shafted designs. Automatic process stop for web breaks. Automatic process stop at pre-determined roll diameter.